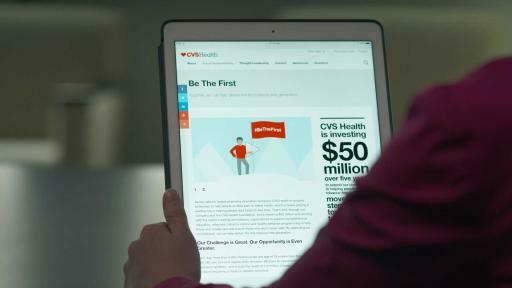 PR Newswire, WOONSOCKET, R.I., March 10, 2016 – CVS Health (NYSE:CVS), the nation’s largest pharmacy innovation company, today announced Be The First, a five-year $50 million initiative to help deliver the nation’s first tobacco-free generation. 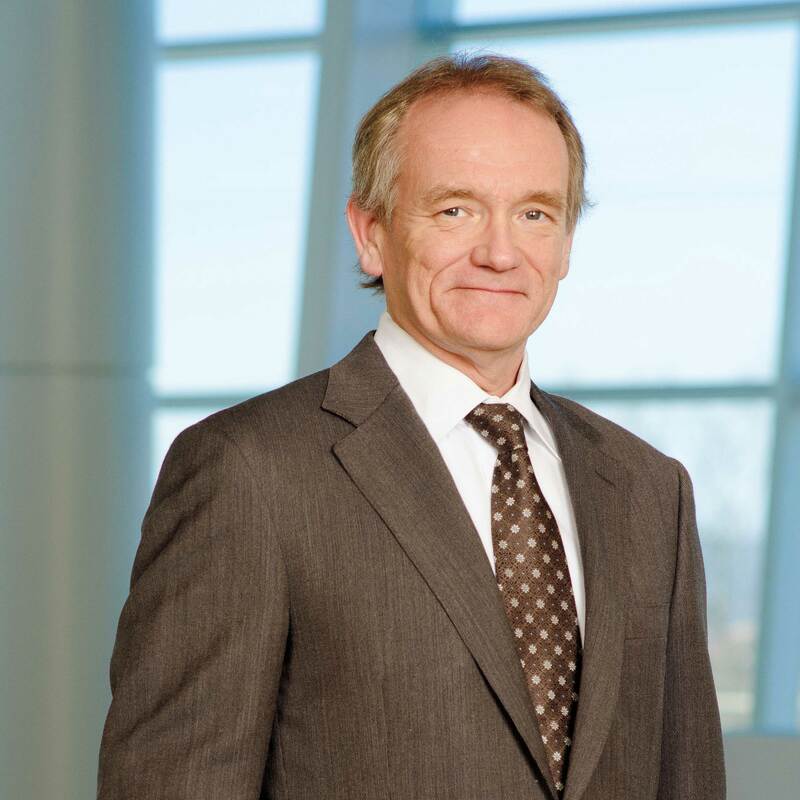 Through this initiative, which is funded through CVS Health and the CVS Health Foundation, the company is extending its commitment to help people lead tobacco-free lives. Recognizing that tobacco use is the leading preventable cause of disease and death in the United States and that youth use of some tobacco products is on the rise, Be The First comprises comprehensive education, advocacy, tobacco control and healthy behavior programming in partnership with organizations uniquely positioned to tackle this public health challenge. Be The First Landing Page Viewed on iPad. To help achieve these goals, CVS Health and the CVS Health Foundation have enlisted the help of the nation’s leading anti-tobacco and youth organizations to support programs that each address a unique part of the tobacco epidemic – many of which will be launching in the coming weeks. These include new and expanded tobacco education programming with the Campaign for Tobacco-Free Kids and Scholastic Inc., as well as advocacy and tobacco-control initiatives with organizations such as the American Cancer Society® and the National Urban League® to accelerate declines in rates of smoking and other tobacco use among teens and young adults. 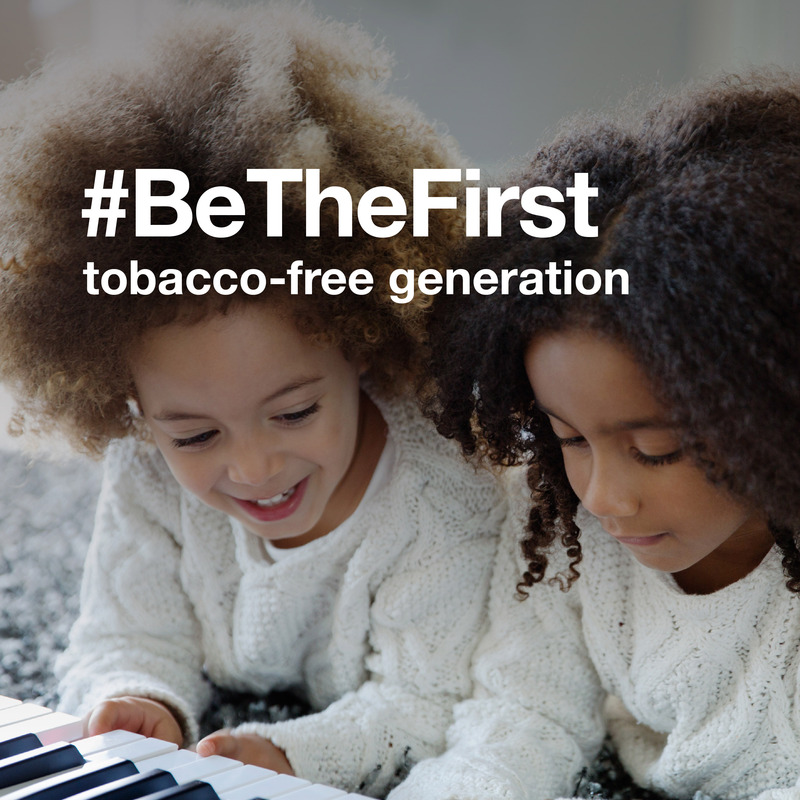 Be The First is directed at youth and young adults who use tobacco or who are at risk of becoming regular tobacco users, as well as the country’s 3 million elementary school children who, without early tobacco education, may become future tobacco users. It is also focused on continuing to support community-based cessation programs for adult smokers, who expose children to tobacco use in the home and other public venues that permit smoking. 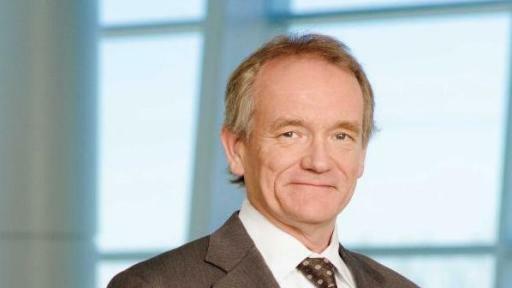 To help guide the initiative, CVS Health is convening a national advisory group made up of a diverse group of thought leaders who will advise on trends, initiatives and strategies that help advance the company’s efforts to make the next generation tobacco-free. Members of the advisory group include: Aria Finger, CEO of DoSomething.org; Rosie Henson, Senior Vice President for Prevention and Early Detection at the American Cancer Society; Barry Hummel, Jr., MD, FAAP, Quit Doc Foundation; Matthew L. Myers, President of the Campaign for Tobacco-Free Kids; Harold Paz, M.D., M.S., Chief Medical Officer for Aetna; Steve Schroeder, M.D., Director of the Smoking Cessation Leadership Center at the University of California San Francisco; and Aaron Zeiler, the 2015 Frank Karel Fellow in Public Interest Communications. 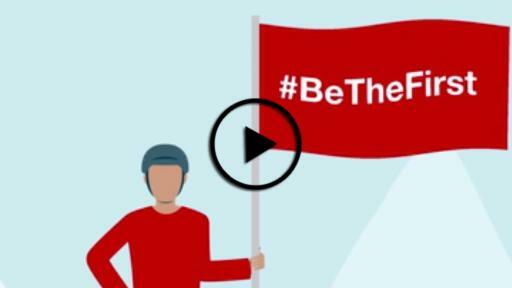 CVS Health has set actionable and measurable goals over the next five years for its Be The First initiative, including contributing to a 3 percent decline in the national youth smoking rate, a 10 percent decline in the number of new youth smokers and doubling the number of tobacco-free college and university campuses. 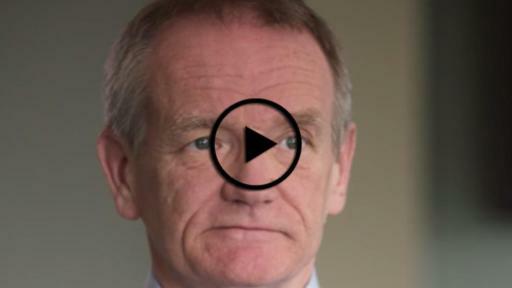 Additionally, Be The First will support acampaign to encourage tobacco-free social media. 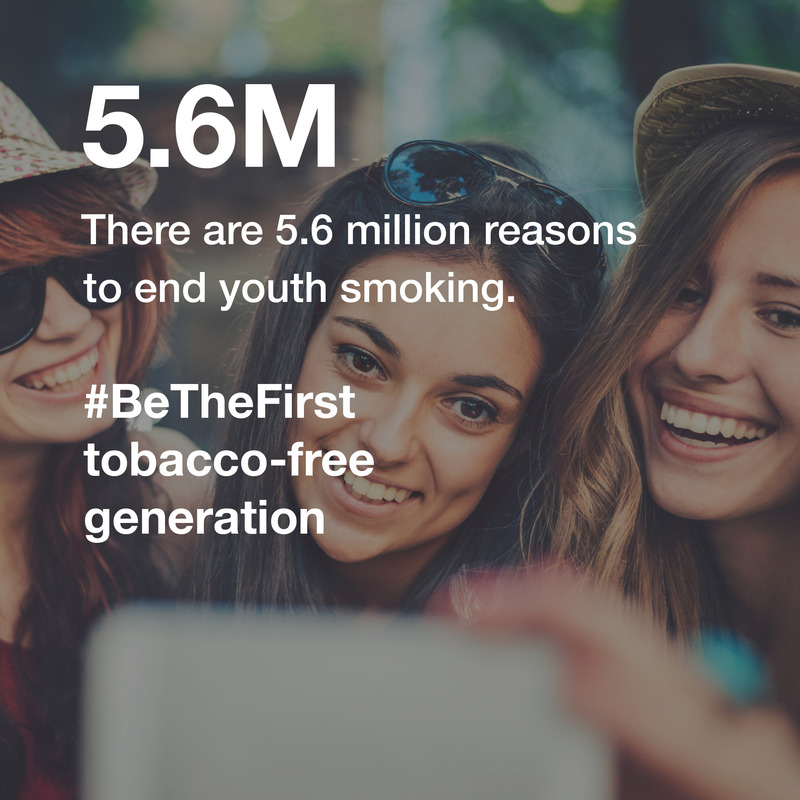 The #BeTheFirst social campaign will include a variety of shareable videos, graphics, and digital tools that enable youth to express their commitment to “be the first” generation to lead tobacco-free lives and counter social media messaging and imagery that promotes youth tobacco use. Research shows that exposure to social media that depicts tobacco use predicts future smoking tendency, over and above the influence of TV and movie depictions of smoking. 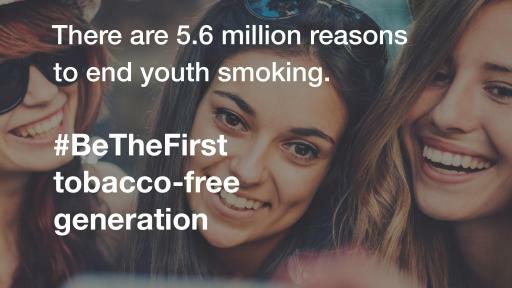 By helping to make the virtual world of social media tobacco-free, Be The First is helping to provide young people with the motivation to adopt and advocate for the same healthy behaviors in the physical world where it truly matters. 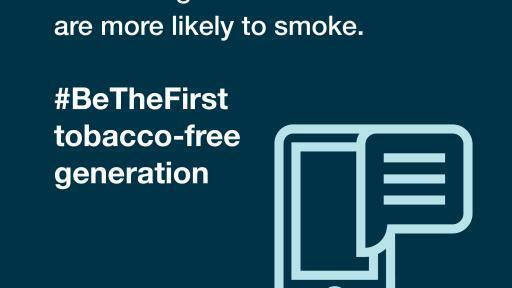 Each day, according to the Centers for Disease Control and Prevention, more than 3,800 children under the age of 18 smoke their first cigarette and more than 2,100 youth and young adults who have experimented with cigarettes become new regular, daily smokers. Additionally, 40.6% of children between the ages of 3 and 11 years old and 33.8% of kids 12-19 in the United States are exposed to cigarette smoke regularly, either in the home or in public places that permit tobacco use. According to the U.S. Surgeon General, if the rate in youth smoking and youth tobacco use is reduced, 5.6 million children alive today who ultimately will die early from smoking could live to a normal life expectancy. 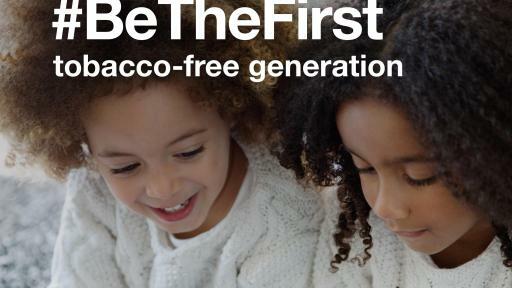 For more information about Be The First and CVS Health’s broader commitment to tobacco-free living, please visit www.cvshealth.com/bethefirst.